Choosing the perfect memorial can be overwhelming, but we’re here to help you make important decisions during a difficult time. Established in 1928 Ozark Memorial Park Cemetery is Joplin’s only Perpetual Care Cemetery. With over 20,000 burials, we are the experts to help you choose the right memorial and burial for you and your loved ones. Our compassionate staff is committed to helping families choose the best options. 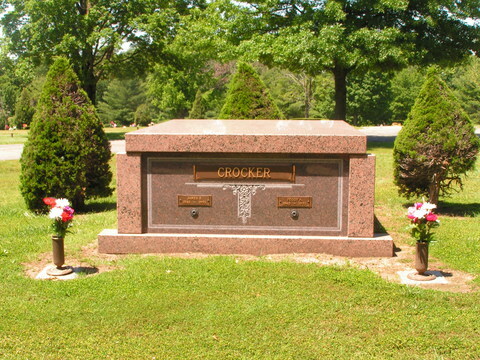 Ozark Memorial Park Cemetery is proud to offer: entombment, cremation, grave markers, memorials, vaults, vases, monuments, mausoleums, and graveside services. We offer a variety of options that will best fit your needs. We pride ourselves on making sure your family is cared for in your time of need.